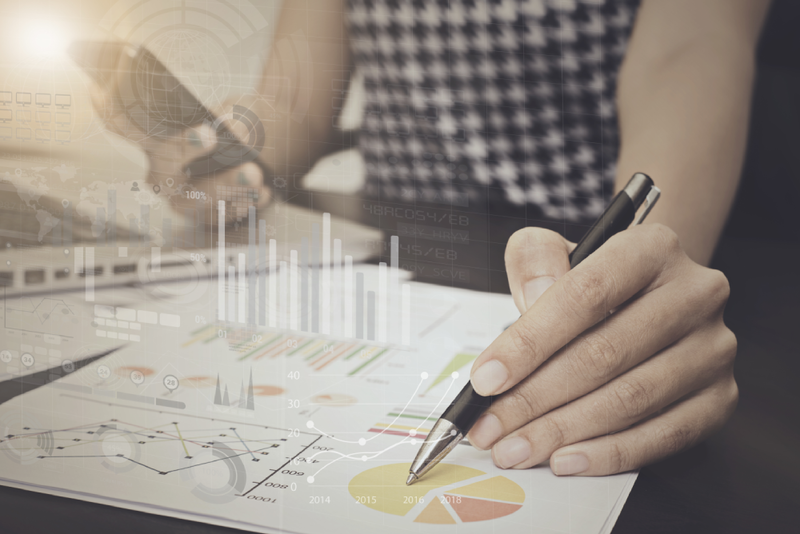 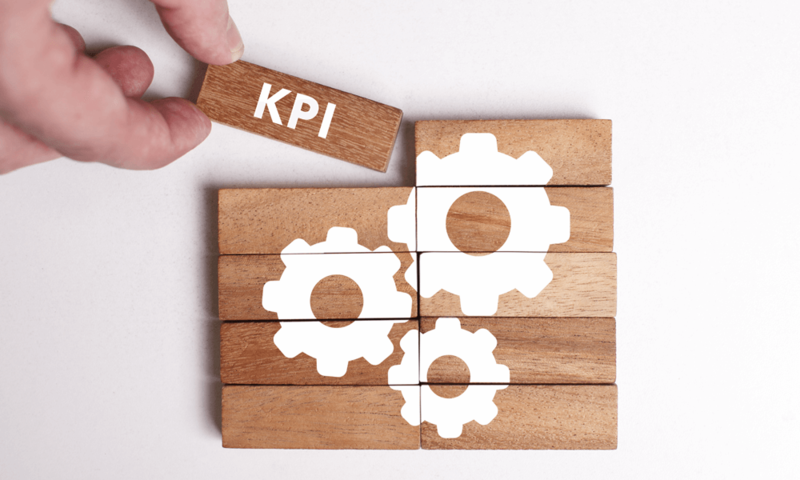 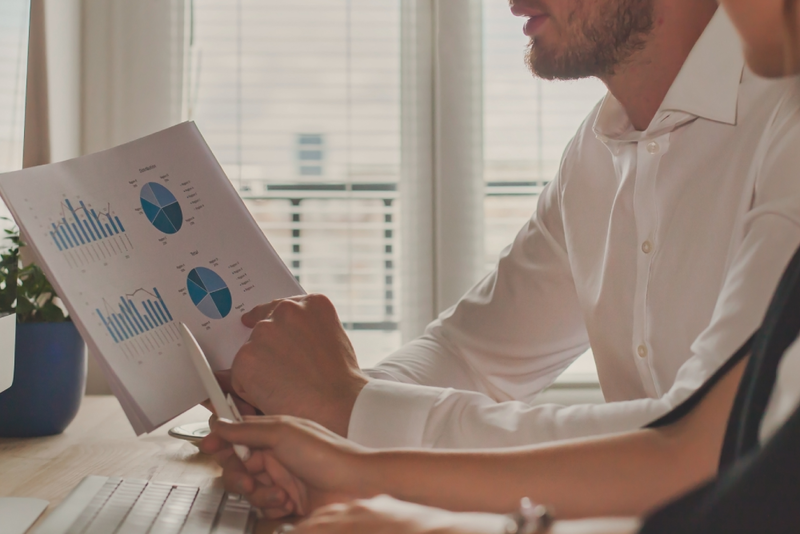 KPIs (Key Performance Indicators) are the vital navigation instruments that help decision-makers see how well an organisation, business unit, project or individual is performing in relation to their strategic goals and objectives. 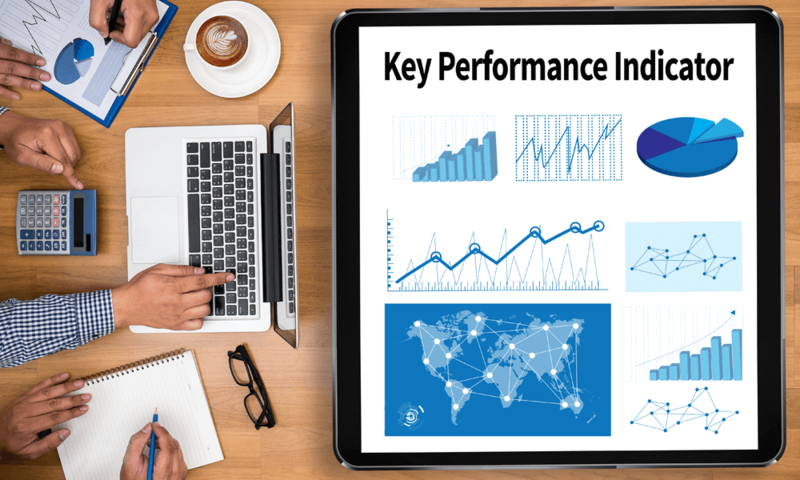 Over the past 25 years I have helped countless global companies and governments develop relevant and meaningful KPIs and based on that experience I have created this library with some of the most useful KPIs across key business perspectives. 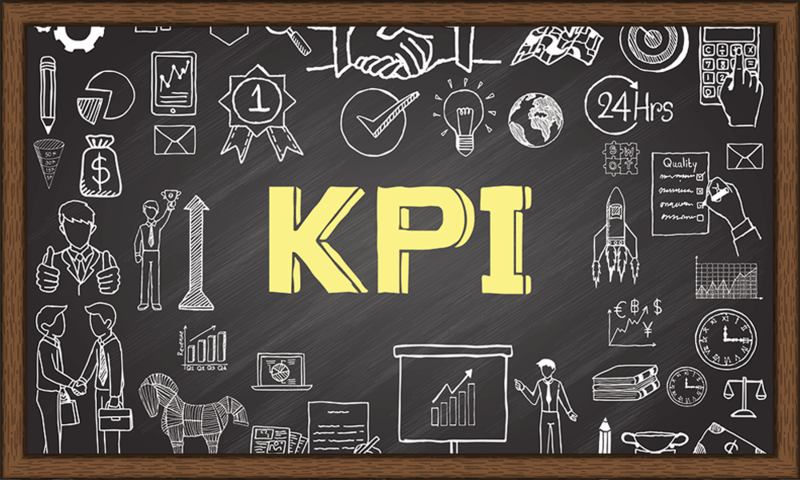 You can simply browse this KPI example library to help you find the right measures for you and your company. 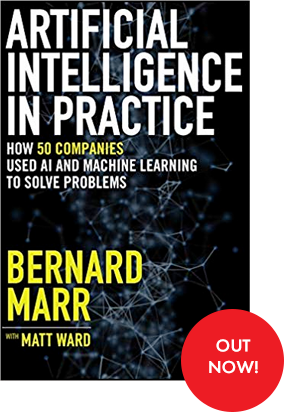 Before you dive in, however, please remember that this library should be a great starting point but you will need to customise some of the KPIs to make the relevant to your needs and you will require additional KPIs (such as specific industry benchmarks), that you won’t find in any generic metrics library. 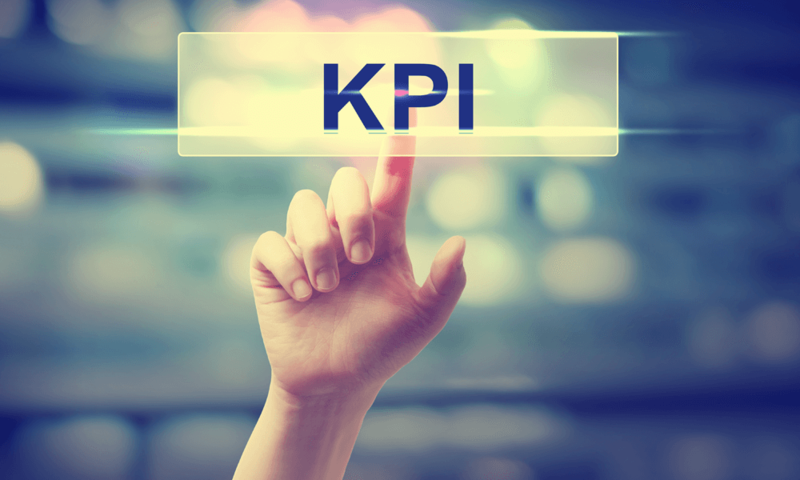 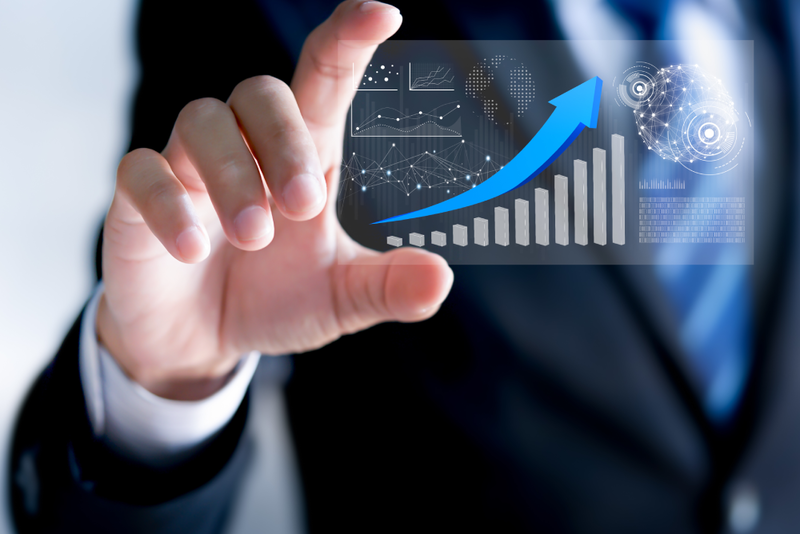 The key is to start with YOUR information needs and not to rely too heavily on generic KPIs. 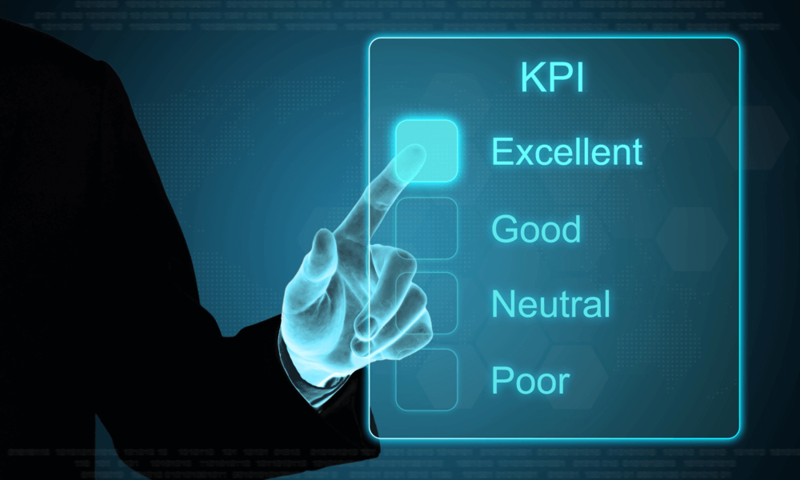 You can also find more detailed descriptions and worked examples in my books on KPIs. 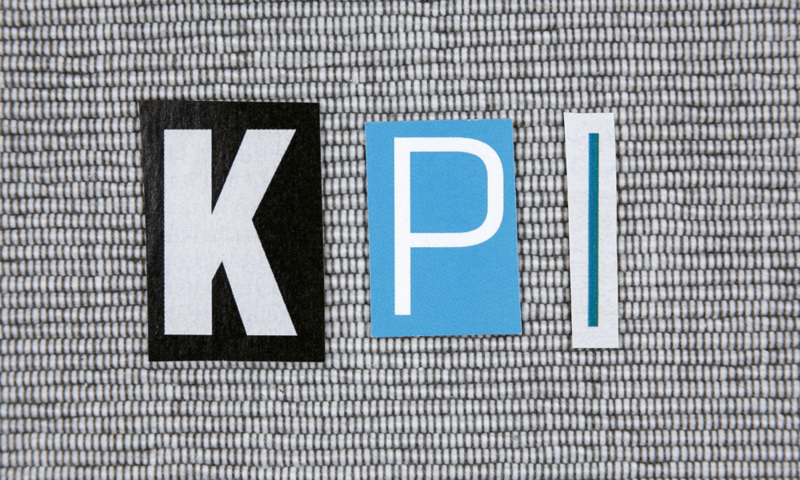 6 Simple Steps To Great Key Performance Questions (KPQs)?